Knowing that your child has a substance abuse or drug addiction problem can be devastating for you. You see the harm it is doing to them physically, psychologically and emotionally and you know the toll it is taking on you and the rest of your family, but you may not be sure just what you can do to help the most. At a time like this, the best answer for you is to seek outside, professional assistance that can help your teenager recognize their problem, face their uses and move towards successful recovery efforts. 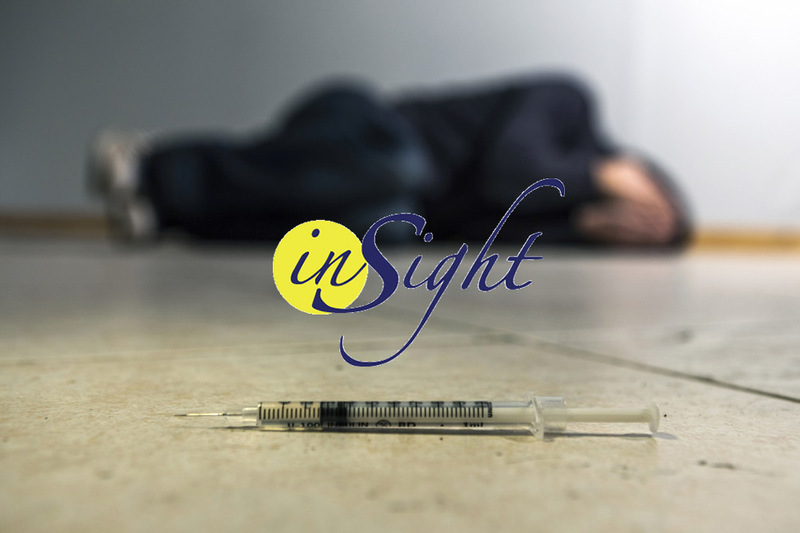 The teen drug programs of today, like ours here at Insight Treatment, take a specialized approach that gives your child the best chance at recovery. At Insight Treatment, we fully recognize that teenagers face very specific and different issues when it comes to substance abuse and that they need different treatment approaches than those that may be typically used with adults. Our belief is that a whole life approach works best in these circumstances and we take a close look at all the important factors in your child’s life to see how they work together to cause the problems they face. A better understanding of their social, psychological, academic, familial and biological factors can help us to form the proper drug and alcohol treatment plan just for your teen. Our teen drug programs here at Insight Treatment make use of varying types of therapies so that we can find what will work best for your teen. While some teens thrive more in one-on-one sessions with a therapist, others gain a better understanding of their situation through a peer or group therapy session. We also provide family therapy and parental support groups to help the whole family learn the strategies and structure needed so your teen can continue to improve and work towards his or her goals. You can learn more about our teen drug programs and how they can help you and your child work towards successful recovery when you come to our website at www.insighttreatment.com. You can also contact us directly here at Insight Treatment by calling our offices at 800-599-8820. We will be glad to discuss the situation you are facing and arrange for an evaluation and assessment for your child so that we can present you with our best program options for treatment.